Working out becomes easier and more enjoyable when you have music playing in the background. The music helps you to keep up with a tempo that you could follow and ultimately boost your energy. This is one of the reasons why there are a lot of music players that are popping out in the market. 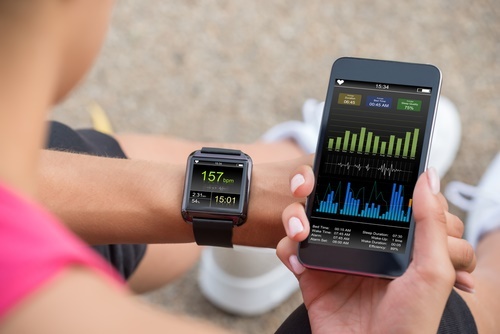 Not only does it entertain you, it also serves as a device that could help you to achieve your fitness goals. The iPod is simply the closest thing you can have if you’re looking for an iPhone but do not want to pay for the phone itself. It is also very portable and easy to navigate. 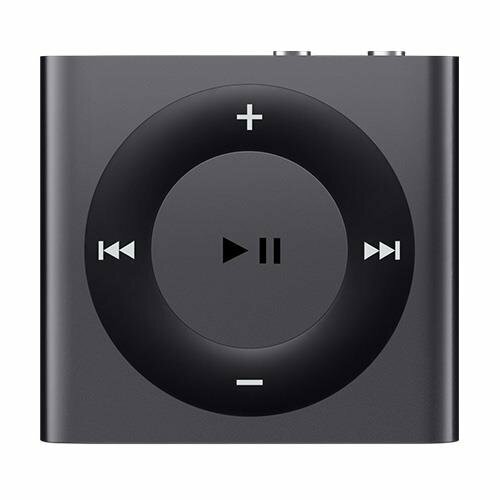 This makes an iPod an ideal device to use and to take when you are looking for a device for running. Some of the items below serve as some of the better iPod products out in the market. One of the best handheld music player and media player of Apple is the sixth generation iPod touch. It comes in different memory storage capacity which ranges from 32GB, 64GB, and 128GB Models. It has a 4-inch Retina Display Screen, an Internet Connectivity option, and supports App Store. You can also do FaceTime video chat with this iPod. The sixth generation of iPod Touch has a battery life that can play music for eight hours. 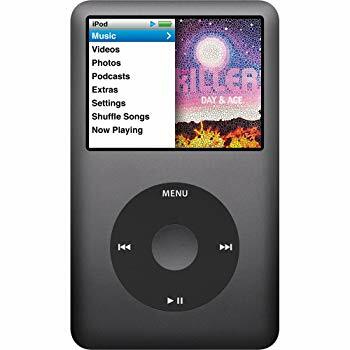 Although this is shorter battery lifespan compared to the other kinds of iPods, with its ability to charge fast, it is still one of the great music player and workout device you can have. Plugging the device for 30 minutes could give the battery a boost. This seventh generation of iPod Nano is the one for you if you are looking for a tiny device to take to a workout. It comes in a thin rectangle that has a size of about a box of matches. Its battery life is also amazing. It can last for hours if you use it as a music player and can last for days without charging if you’ll just use it for a few hours every day. The new size, shape, and weight the seventh generation of iPod Nano makes it so light and easy to carry as you go out and run. You can simply clip it into your pocket or hold it with your hand without even noticing you are carrying a device. It is by far the best for those who love to workout. It is specially designed to be small and portable, with a clip that will let you attach it to your clothing as you workout. You do not have to worry about looking for an armband or a case that you can put it in so that it will be easier for you to carry with the built-in clip it has. Its battery life lasts even longer than the iPod Nano. 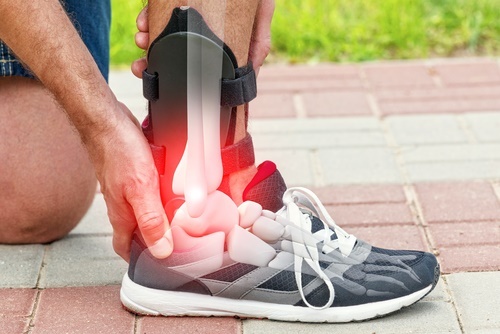 You can use it for two to three days every time you run for a few hours, without worrying that it will run out of charge. It also has a design of the 2nd generation model that offers buttons on the face. This makes it easy to navigate even if you’re working out. The iPod is the direct descendant of the first iPod that Apple has released. Unlike the iPod touch, it does not offer support for any App Store and can be bulkier than others. Although that may be the case, this iPod has a large storage capacity that can go up to 160Gb and serve as one of the most durable. 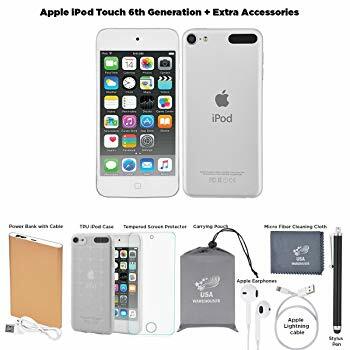 The sixth generation of iPod touch almost looks entirely the same as the usual iPod touch only that it comes in more colors that you can choose from. It comes in Silver, Space Gray, Gold, Pink, Product Red and Blue. This iPod also comes with Apple Music too and has an 8-megapixel camera that can shoot up to 120 frames per second. It also has the improved A8 processor, M8 motion coprocessor, and Bluetooth. 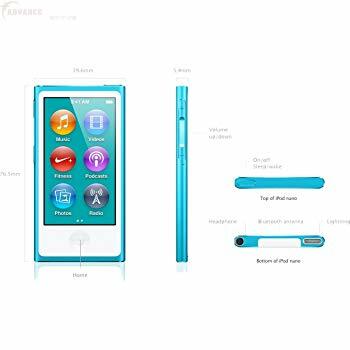 The iPod is one of the most convenient devices to use when you are looking for an item that you can use as you workout. 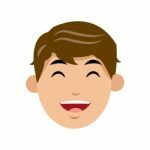 It can allow you to access different Apps that will be helpful for you in a wide variety of ways. Because of its functions, portability, shape, size, and weight, the iPod became famous for people who like to exercise. It offers them the music that they need and the luxurious feel of something that is less expensive than a full iPhone.